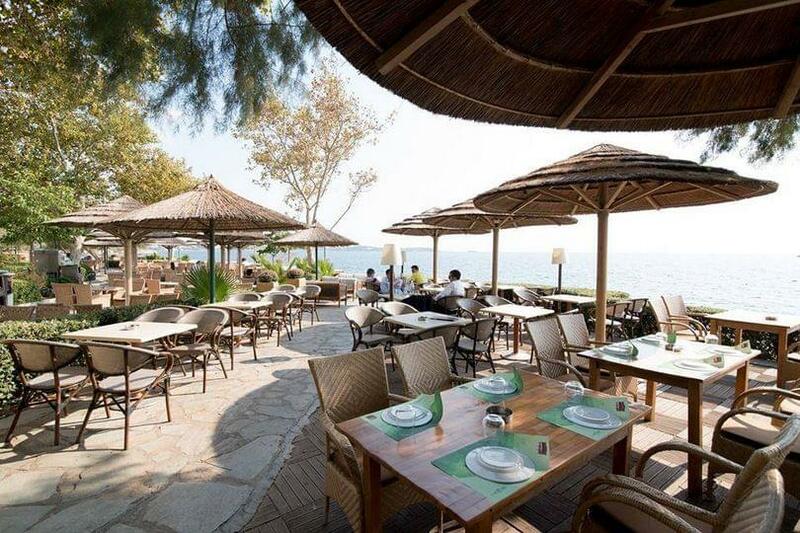 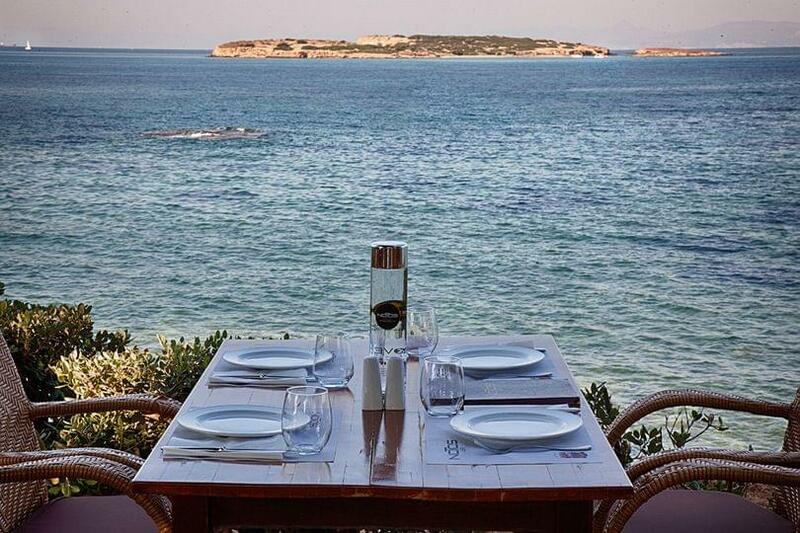 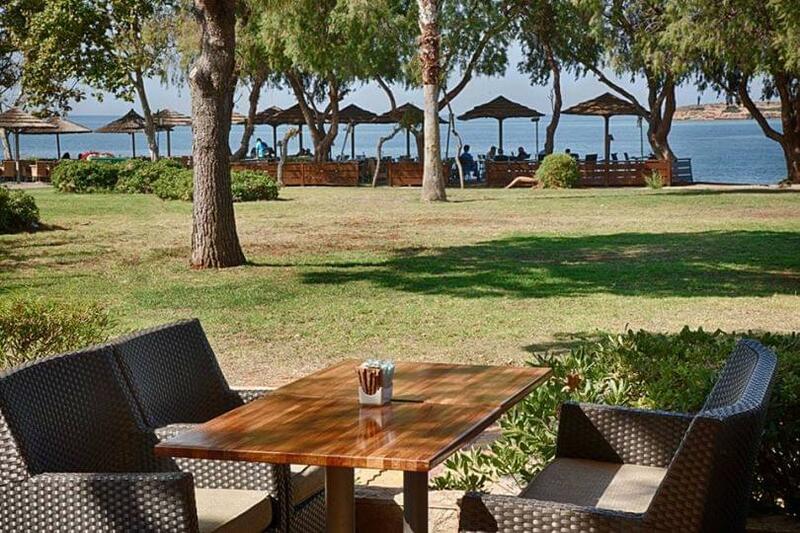 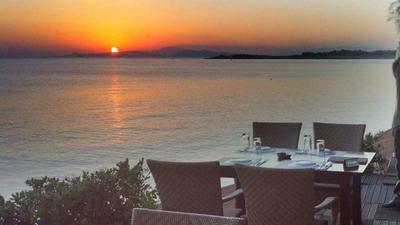 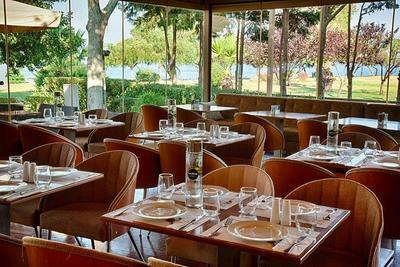 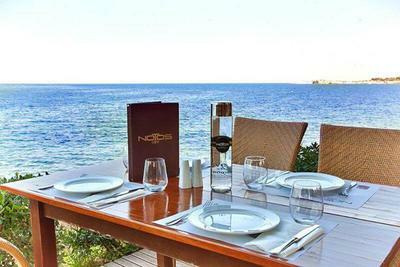 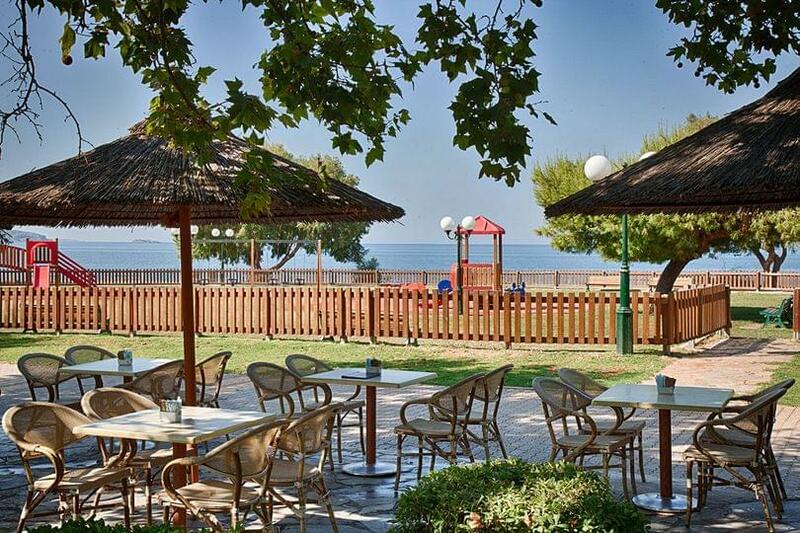 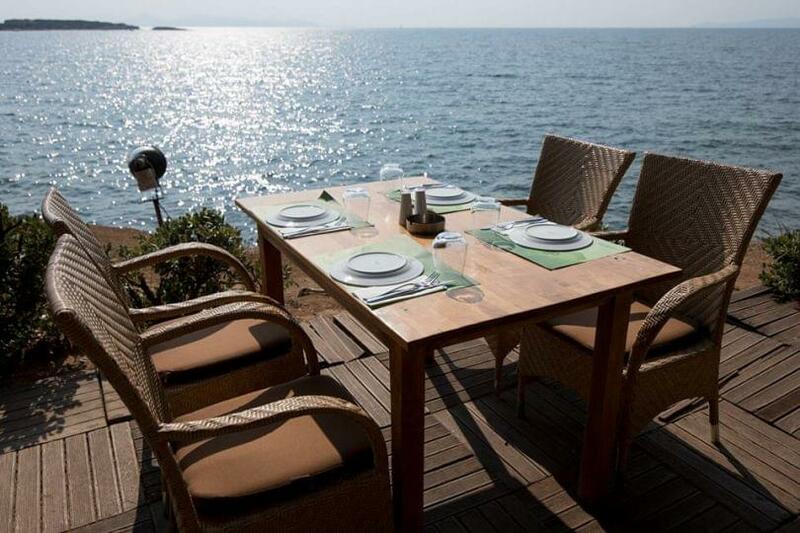 Notos cafe restaurant in Voula is a popular all day meeting place in the southern suburbs, ideal for all ages. 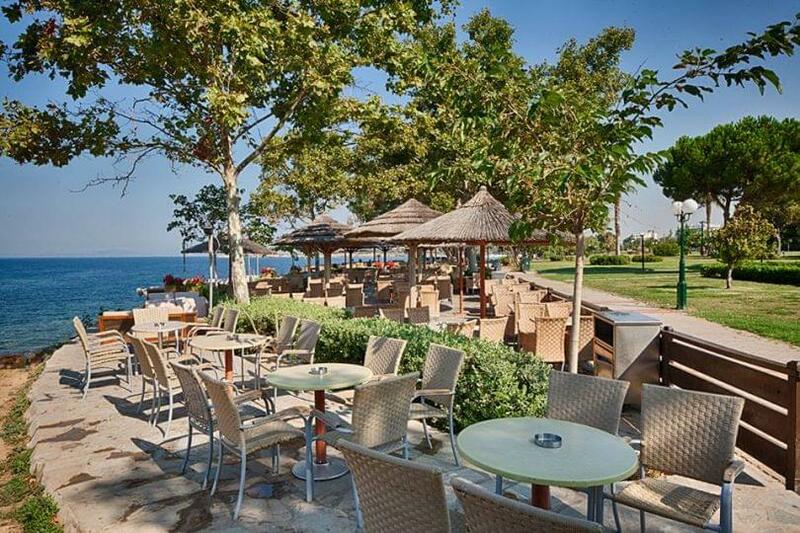 Discover an ambient all day cafe restaurant next to the sea, where you can enjoy Mediterranean cuisine, coffee, breakfast, lunch or dinner. A stained wood deck with lush garden create a beautiful summer setting far away from the city buzz where you can treat yourself to a special dining experience. 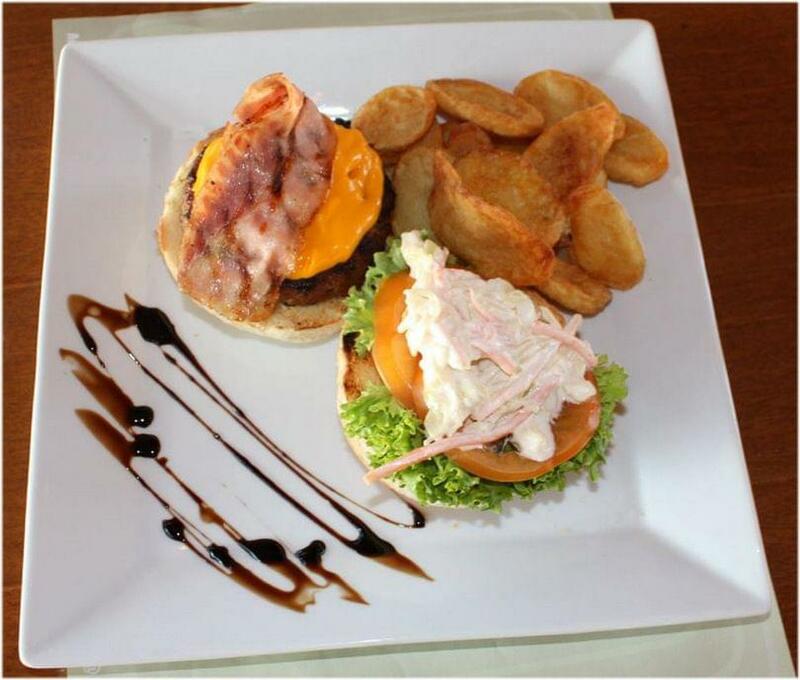 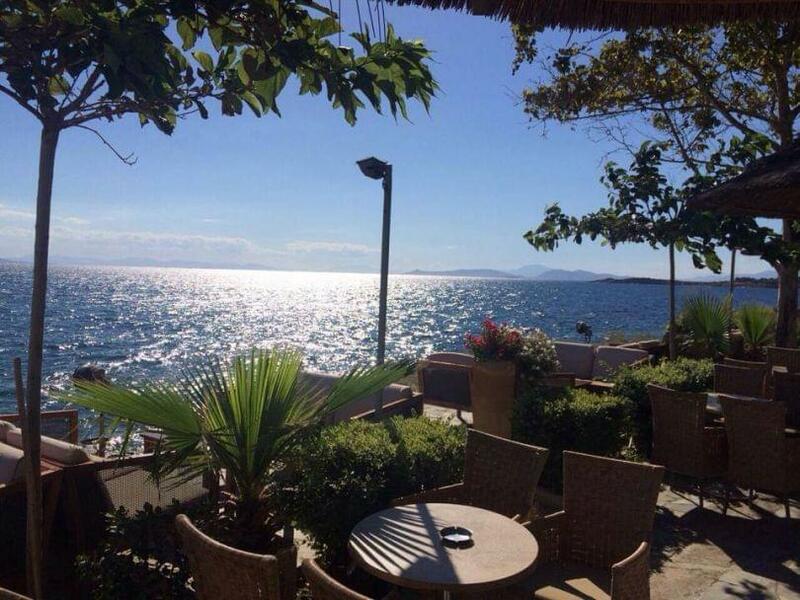 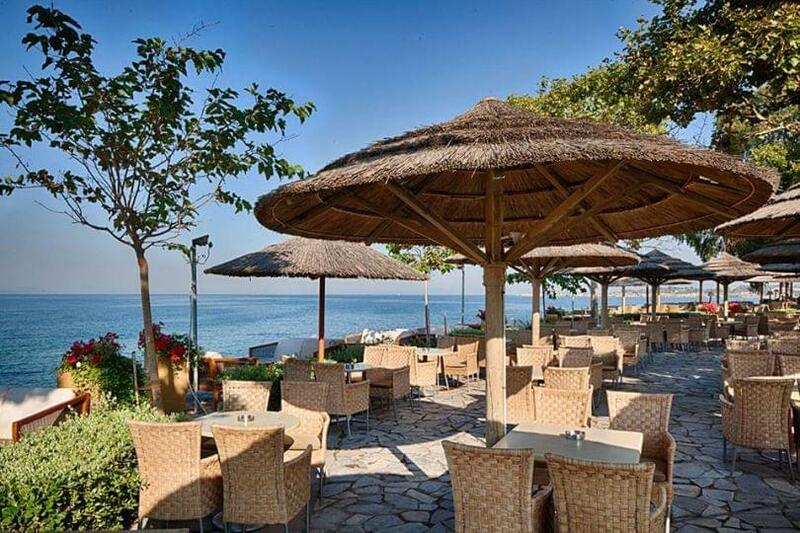 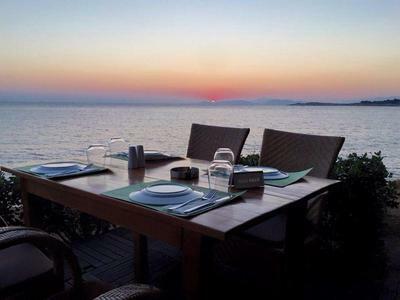 At Notos Cafe you will taste homemade juicy cheeseburger, tortilla with chicken fillet, grilled salmon and many other delicious finger food options and daily specials with stunning sea view that will remind you of summer. 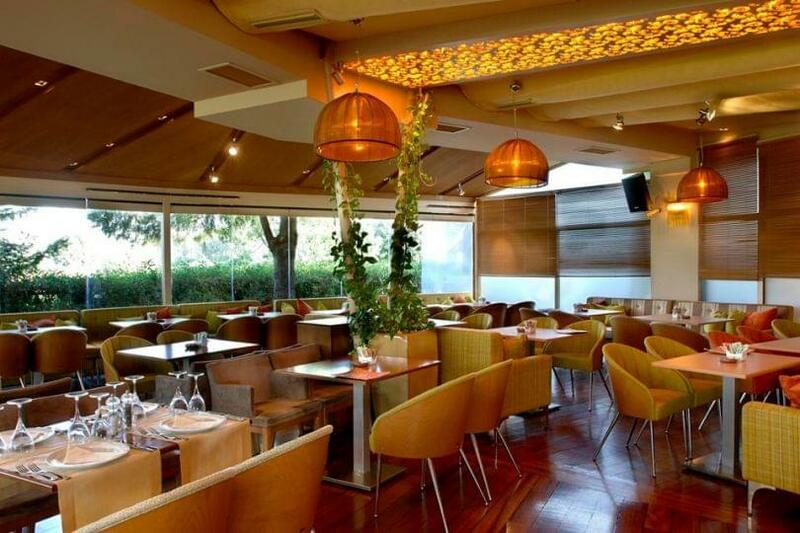 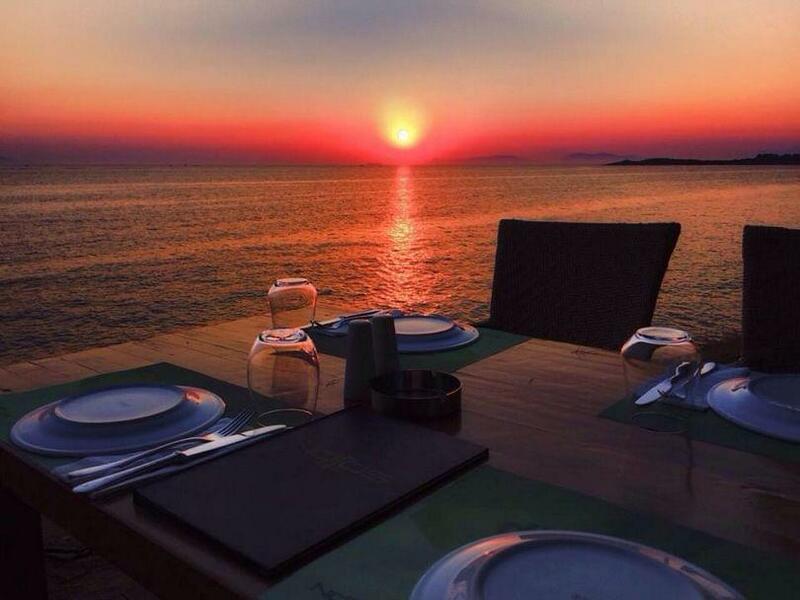 Visit e-table.gr and make reservation on the best all day cafe restaurants of the southern suburbs.